The congressman says he's focused on reshaping the Democratic Party instead. 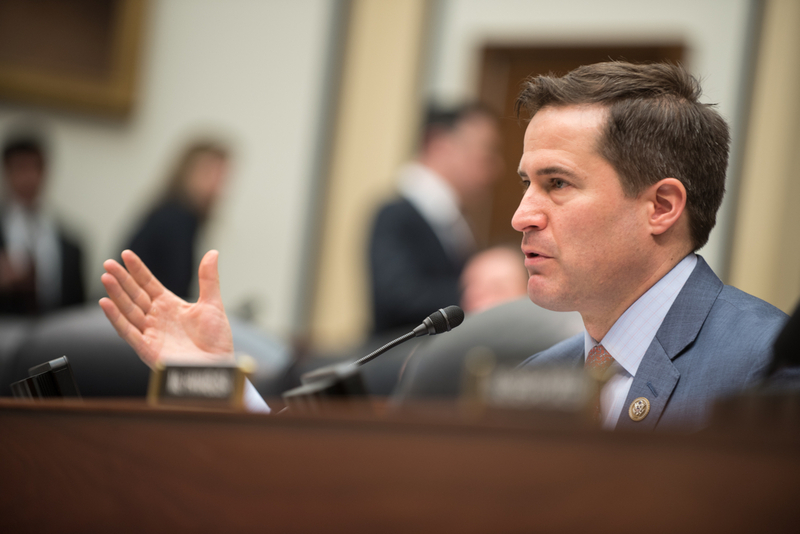 By Kyle Scott Clauss·	 5/8/2017, 10:14 a.m.
Seth Moulton is not running for president in 2020. Or at least, that’s what the Salem Democrat told Politico Massachusetts in an interview Monday morning. Though Moulton, 38, has been floated as a potential contender for the Democratic nomination, he maintained that his Twitter broadsides against President Donald Trump don’t necessarily betray a higher ambition. Moulton is also working on a memoir, framed as an argument for national service. Prior to winning his House seat in 2014, Moulton served four tours of duty in Iraq.